If you find yourself on the East Coast in the next few weeks, it sure isn’t short of reptile shows! This show is held from 9:00 AM-3:00 PM. It costs $7 for adults and $2 for children 2-6. There will be vendors and many different species of reptiles. This show will be held from 10:00 AM-4:00 PM. There will be vendors that sell live animals, feeders, supplies and cages. There will also be a raffle for a bearded dragon and enclosure at 3:00 PM. Admission is $5, but free for children under 6. Representatives from Rex’s Reptiles will be there to host the children’s activities. This show is held throughout the year, at the UAB Center/Great Hall. It is open to the public from 9:00 AM-3:00 PM, and is $4 for children and $1 for children under 12. They have all sorts of reptiles and supplies on display and for sale. This show will be held from 9:00 AM-3:00 PM. It costs $7 for adults, and $3 for children 2-6. This show is going to happen from 9:00 AM-3:00 PM. There will be vendors of all sorts displaying and selling red tails, leopard geckos, dart frogs, pythons, corn snakes, chameleons, bearded dragons, and frozen rodents to feed them! 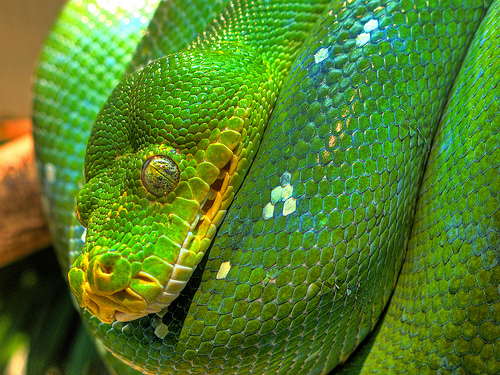 Venomous reptiles are allowed at this show, but they will be indicated. The show is $4 per person, and there will be food for sale. This show has been going on around Pennsylvania for 20 years, and trying out new locations. Because of growing popularity, it is moving to bigger, more climate-controlled spaces. The shows are held from 9:00 AM-5:30 PM. Admission is $8 for adults, but is free for children 5 and under. The vendors sell anything from lizards to boas, turtles to frogs and even some spiders. This expo will be open from 10:00 AM-4:00 PM. Admission is $4.50, but you can get a family pack for 2 adults and 2 kids, 7-17, for $12.50. If you prove that you own a pet store, you can get in for free! They will have animals, products and frozen rodents for up to 50% off. 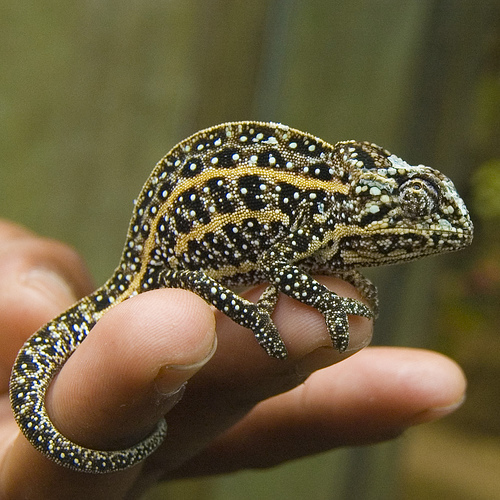 They will display all sorts of reptiles, amphibians, spiders, insects and more. This expo center also has some shops and fast food places available for your convenience.